David Kuzmanich filed a complaint on Jan. 29 in the U.S. District Court for the Eastern District of Pennsylvania against Target Corp., alleging the department store retailer violated the Family Medical Leave Act. According to the complaint, on Aug. 4, 2017, plaintiff suffered a work-related injury and began to suffer from serious health condition. He alleges he was wrongfully terminated on June 8, 2018 and was caused to suffer lost wages and benefits, loss of seniority and promotions, emotional distress and pain and suffering. 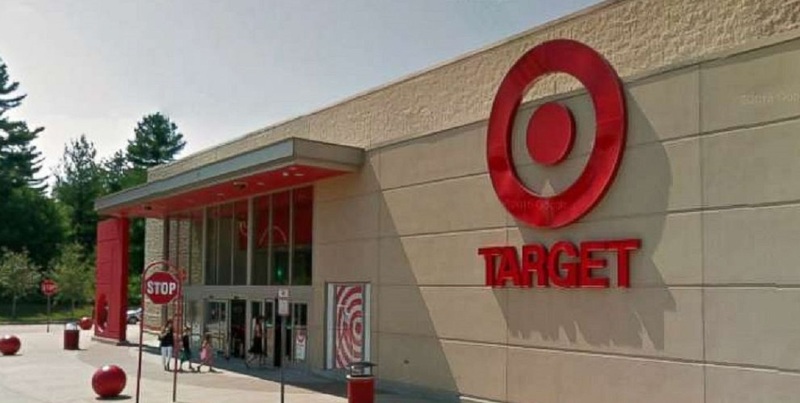 The plaintiff holds Target Corp. responsible because the defendant allegedly failed to adhere to his work restrictions, pretextually reprimanded him, treated him in a rude and demeaning manner, and terminated his employment in retaliation for him seeking workers compensation benefits. The plaintiff requests a trial by jury and seeks compensatory and punitive damages, costs, expenses and attorney's fees and such other legal and equitable relief. He is represented by Ari Karpf of Karpf, Karpf & Cerutti PC in Bensalem. The U.S. District Court for the Eastern District of Pennsylvania Case No. is 2:19-cv-00411-MSG.